Seven Stuff Failipinos are Probably Ignoring on Purpose! 1.) 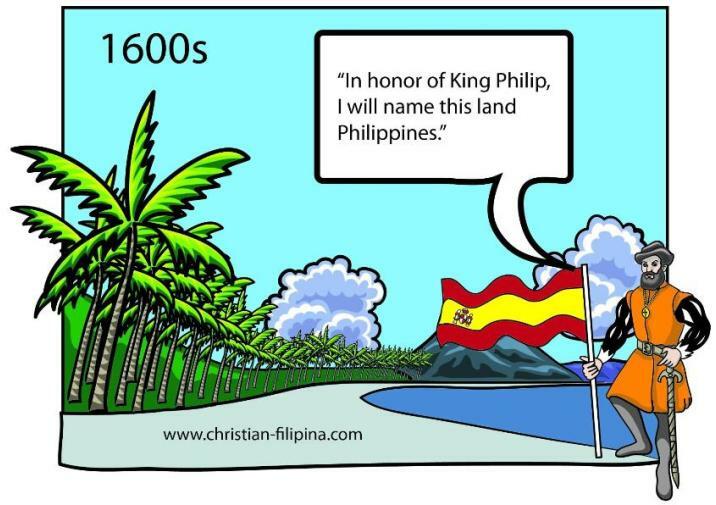 The Philippines was named after a FOREIGN king, King Philip II! Nobody knows what was the name of the Philippines before it was named as such. All that was when Spain colonized the archipelago, they named it after King Philip of Spain, The Spaniards called themselves Filipinos after King Philip of Spain and its native residents were called Indios. For one, the name Filipino was named after King Philip II! 2.) The Pinoy is a descendant of several settlers. You may have the Indonesians, Malays, CHINESE, Indians, Arabs and Negritos who may have found the archipelago more fun to be in... UNTIL Spain ruined it. And one may consider if Spain had nearly 400 years of rule. Spaniards occupied most of Imperial Manila. In short, nobody is a pure Pinoy in general neither is there really such a thing as a pure race either. 3.) Many of the FLIPFAG habits are cultivated by Imperial Spanish influence. Remember the Spaniards occupied the Philippines for nearly 400 years. A huge amount of Spanish vices like el hombre, extravagance, siesta, being always late, the wrong sense of entitlement are pretty much brought in by the Spaniards. If you notice South American countries under Spanish rule, most of them are worse than the Philippines! Having had relatives in America, they also tell me the bad habit of those South American migrants to leech on hardworking citizens of the United States of America The Philippines has been to an extent continued the foolishness of Imperial Spain. 4.) Filipino food is a mixture of SEVERAL influence. Like it or not, halo-halo is an Oriental concept that got Filipinized for the local taste... so consider it half-Filipino, half-Japanese. A lot of Filipino foods are a result of Spanish influence. Pancit, siomai, boiled eggs and the like are Chinese influence. In fact, even a lot of locally produced Filipino food products are of foreign influence. For example the Boholano delicacy called Peanut Kisses (modeled after the Chocolate Hills) would have been at least inspired by Hershey's Chocolate Kisses. Like it or not, food tends to get transformed everywhere. Like just think if I went to China and introduced adobo then a Chinese chef modifies it, doesn't it become Chinese adobo like how Chinese pancit influenced by Filipino stuff becomes Filipino pancit? 5.) A lot of stuff they benefit from are also contributed by Filipino-Chinese. 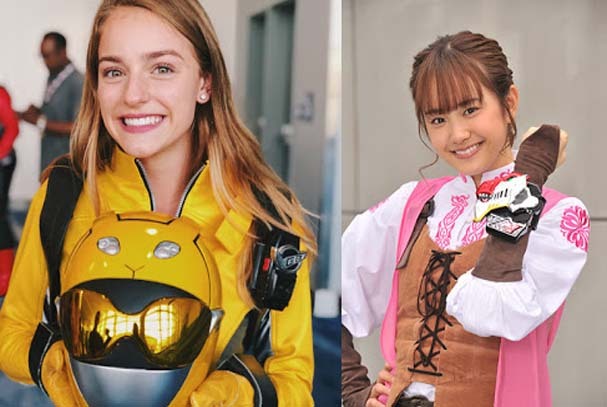 FLIPFAGs are annoying racists who believe that the Philippines should only be for Pinoys, never mind that Pinoy culture in general, good or bad is a result of foreign influence. For them, it's hypocritical how often they tend to discriminate Chinese as "drug lords" and "criminals" NEVER MIND that many of the WILLING henchmen of corrupt Filipino-Chinese are Pinoys. It's crazy how they brag about Jollibee but hate Tsinoy... and Tony Tancaktiong is a Tsinoy! If Nazis hate Jews, the FLIPFAGs hate Chinese! 6.) They are actually benefiting also from foreign influence. It's stupid how often I see leftists campaign for Pinoy only while... well wearing clothes of either foreign brand or foreign influenced. Every time a shirt is made in the Philippines, is it not a result of American influence? The leftists are using megaphones, stereos and the like and aren't these of FOREIGN INFLUENCE?! Seldom I even LMAO how FLIPFAG leftists campaign against "imperialism" while even wearing blatantly imported clothes and using blatantly imported equipment. 7.) Cultural exchange is very important. 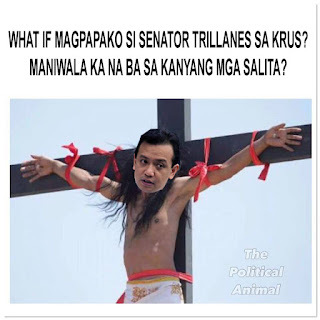 Pinoys are no different from every other race. Today the world is experiencing globalization and international marketing. Now there is a balance in opening up the economy- not too much (like North Korea and the 60/40 of the Philippines) and not too open like the United States. The Philippines need open economies if we expect to survive to engage in free trade. Problem is FLIPFAGs want others to recognize them but they don't want to recognize others... in short selfish and short-sighted! Somehow the Philippines can start with 50/50 to 80/20 before they can get the 100% ownership done with. You may also want to read: Seven Ways Failipinos are Self-Contradictory Morons! This reminds me of that bit of history lesson my instructor in my Mandarin class gave, in which she related about how humans in prehistoric times have moved from one spot of the world to another, intermingling with humans of other parts of the planet, thus causing interbreeding. She also related about how trade made exchanges of not only material products like food, such as pancit and curry, but also non-material ones like certain words like ate (derived from the Fukien of "big sister"). It thus further solidified my view that there is no such thing as pure in this world and there is no reason to hail one's country, culture, race, etc. as the world's superior one as there could be foreign influences in that "local" culture.